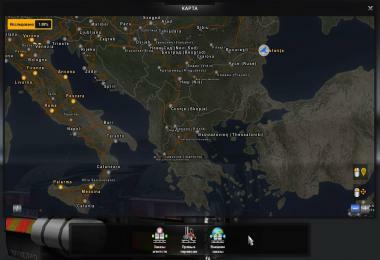 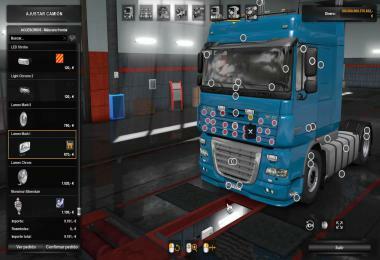 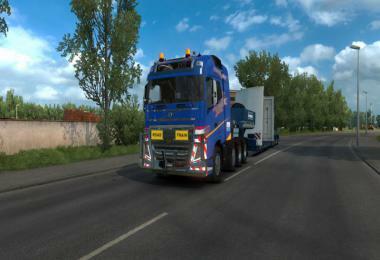 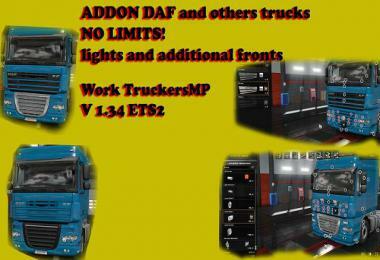 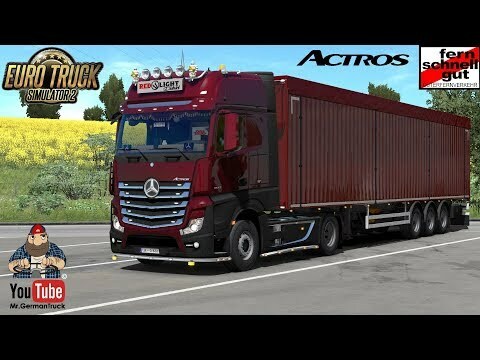 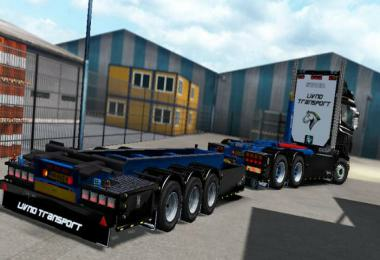 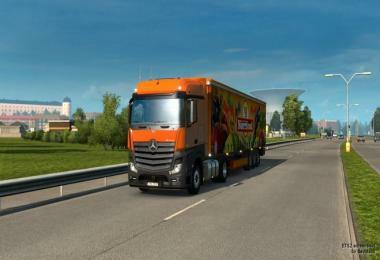 This mod is a complete New Actros rework. 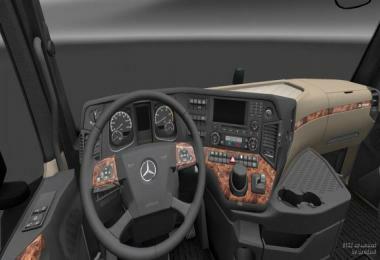 Interior variant texture rework. 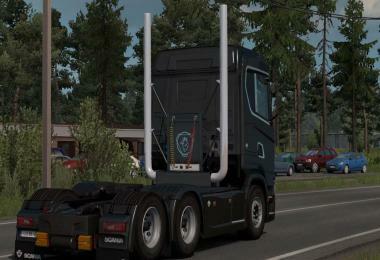 Better wood color and bushed steel texture. 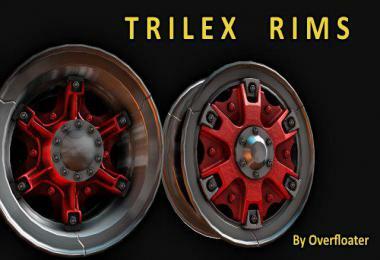 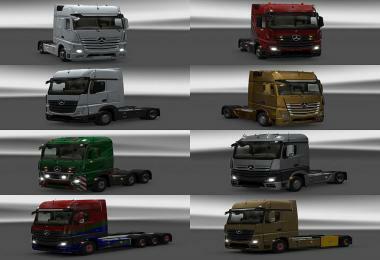 Newly added plastic or painted variant for a lot of parts. 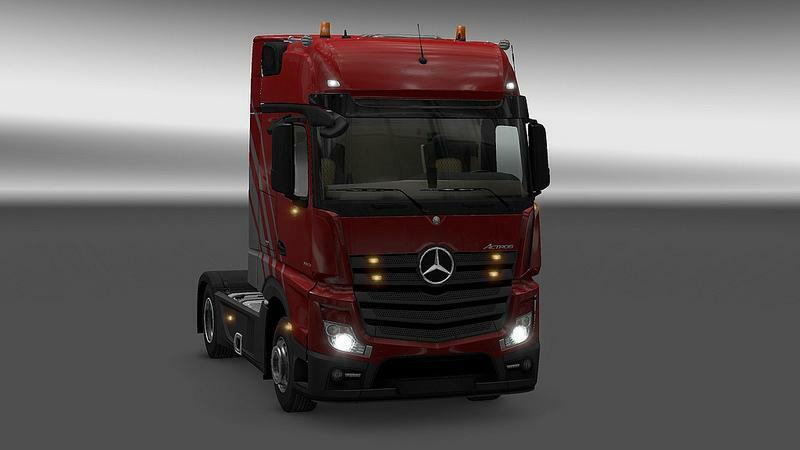 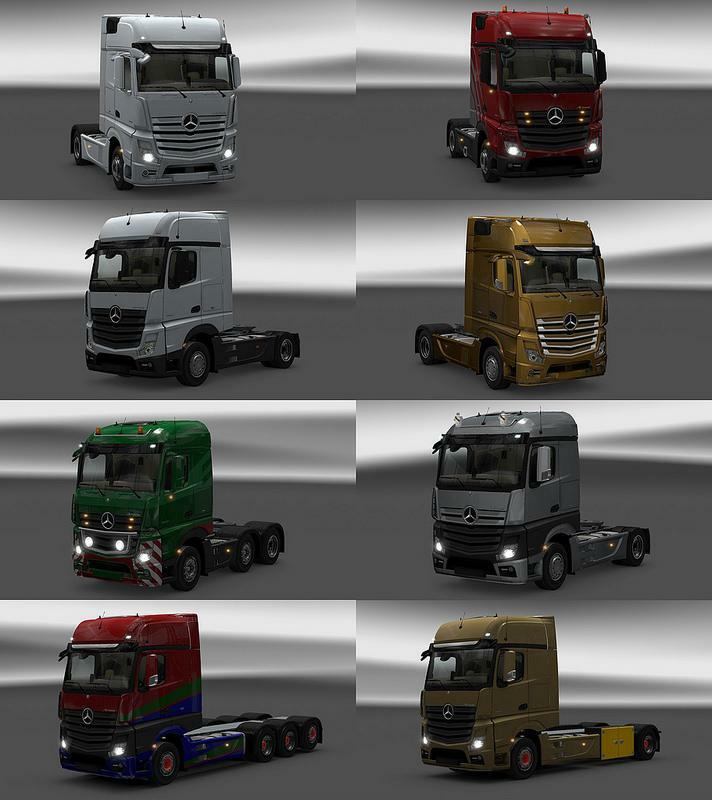 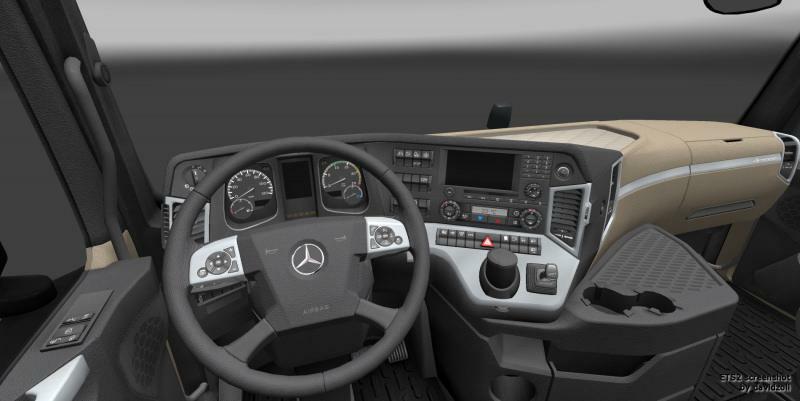 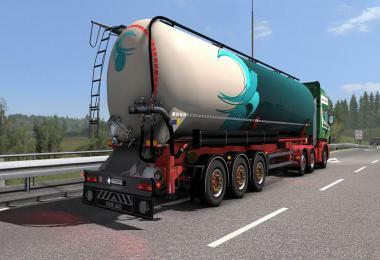 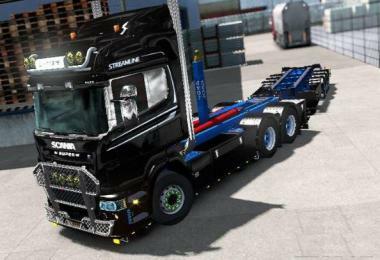 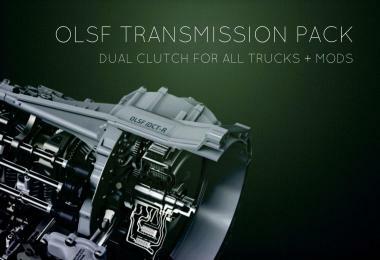 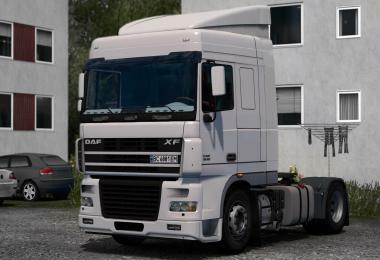 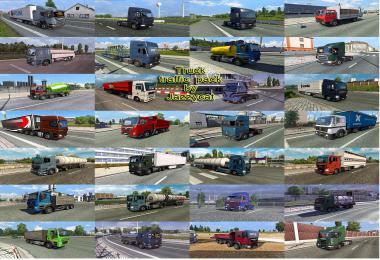 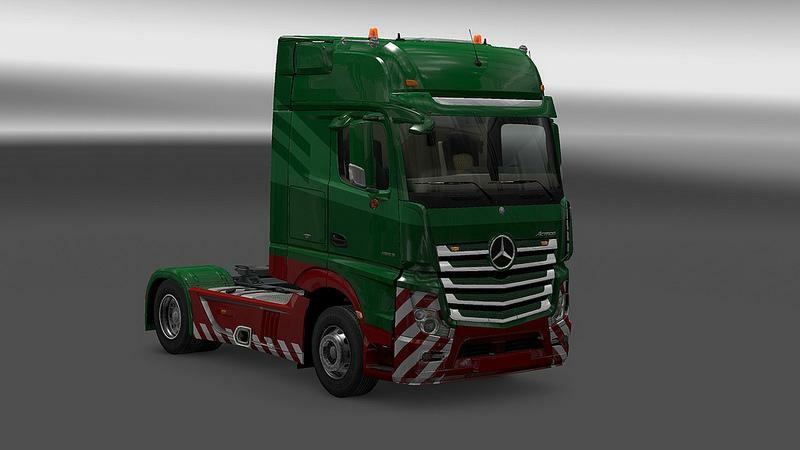 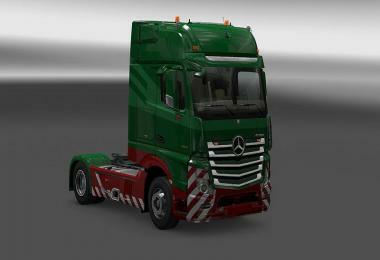 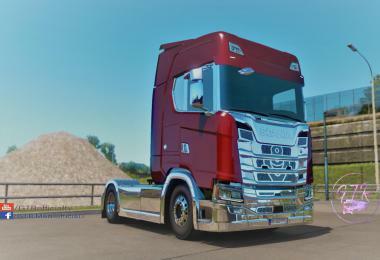 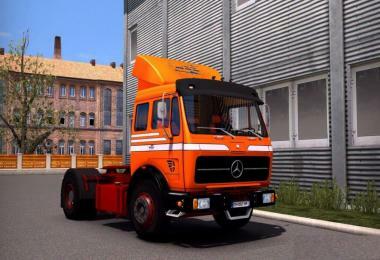 This mod replaces the original SCS Mercedes Actros interior model and interior animation. 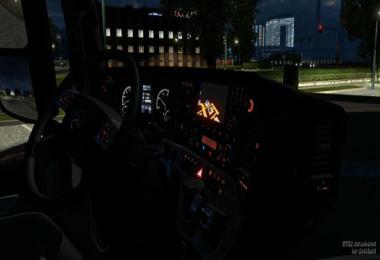 Please request only realistic things (and attach picture or video).